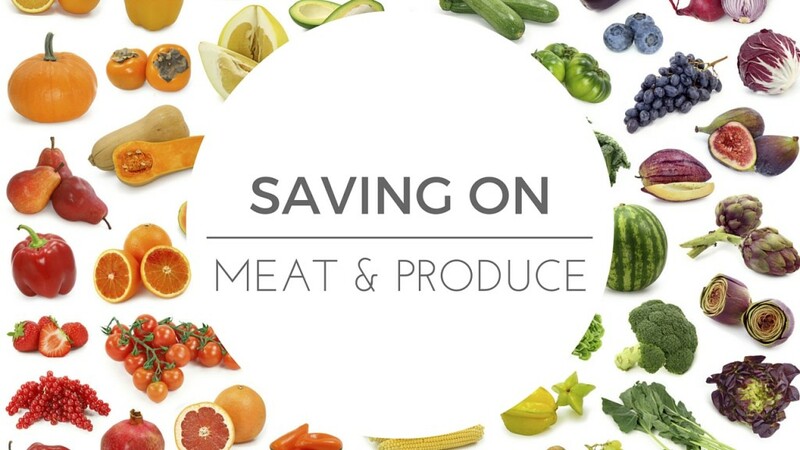 There are great ways to save on meat & produce that will make you feel like you’re living in a garden! Join me tomorrow night, 3/25, as we discuss top ways to save. We’ll get started right at 8:30 pm live on Facebook or Youtube. Feel free to bring any other questions you have too (on or off topic)!